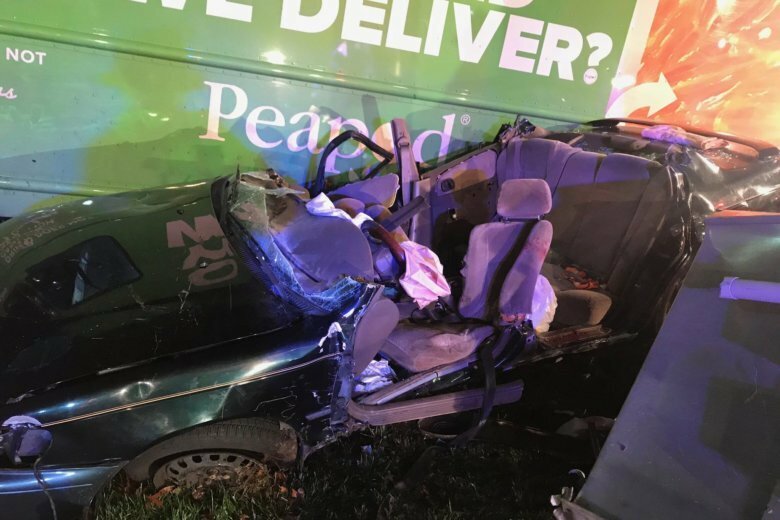 Police say two people are dead and another person is in critical condition after a crash involving a Peapod delivery service truck on New Hampshire Avenue in Maryland early Saturday morning. 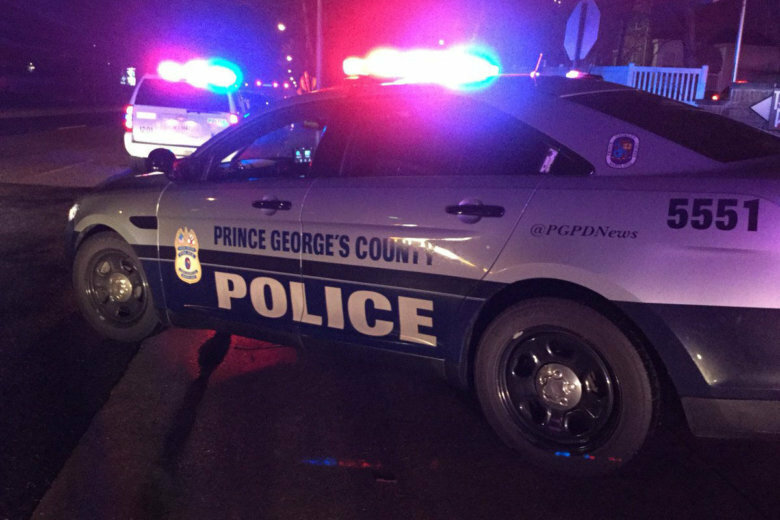 Police have identified the teenager who died in a Prince George’s County shooting Monday night. 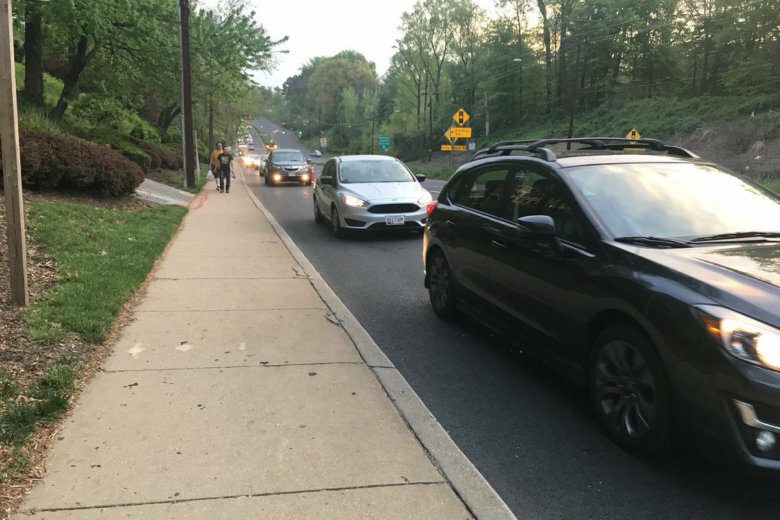 A woman was crossing the northbound lanes of New Hampshire Avenue at Oakview Drive in Silver Spring, Maryland, late Thursday night when she was struck by a white 2005 Ford Mustang. Traffic reopened on one lane of southbound New Hampshire Avenue between Piney Branch Road and Quebec Street. It might be several hours before the road completely reopens. The off-ramp from the Inner Loop onto southbound New Hampshire Avenue is gaining a new traffic signal and seeing other changes this week. 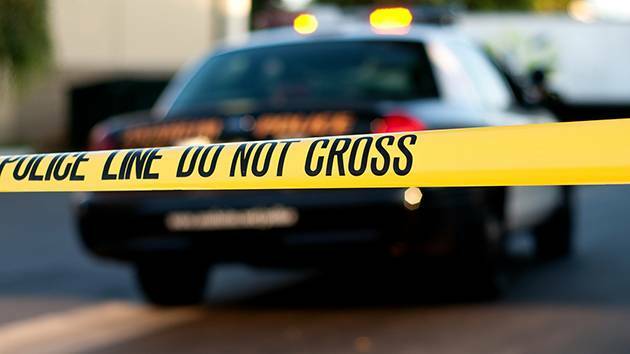 A 40-year-old Bowie man was the pedestrian struck around 7:30 p.m. Thursday in the Adelphi area, Prince George’s County police said. Rush hour is especially brutal on Montgomery Co. The average speed during rush hour dropped to around 30 mph on average in 2015, according to the latest Mobility Assessment Report. 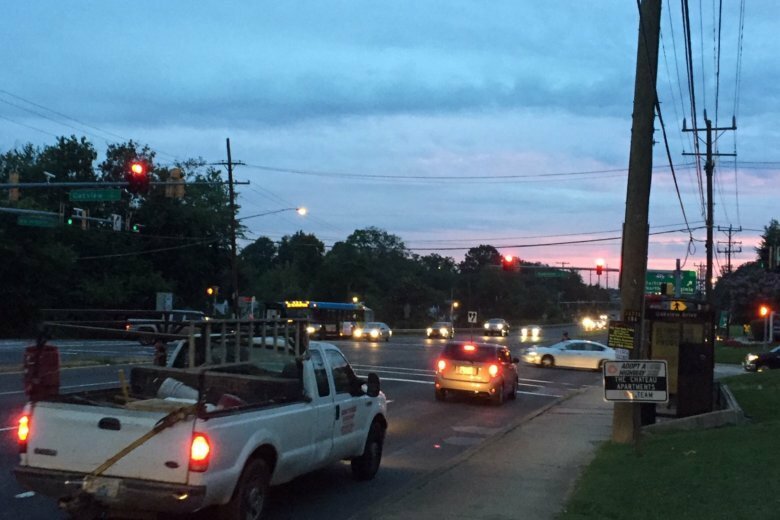 A hit-and-run driver struck and killed a man crossing New Hampshire Avenue at M Street in Northwest early Friday. 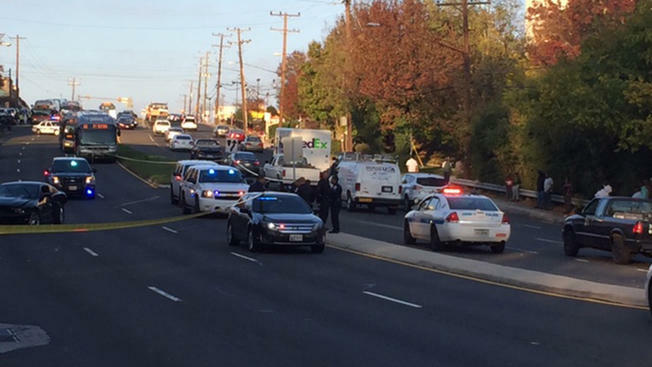 The victim has been identified as David Narvaez of Arlington, Virginia. 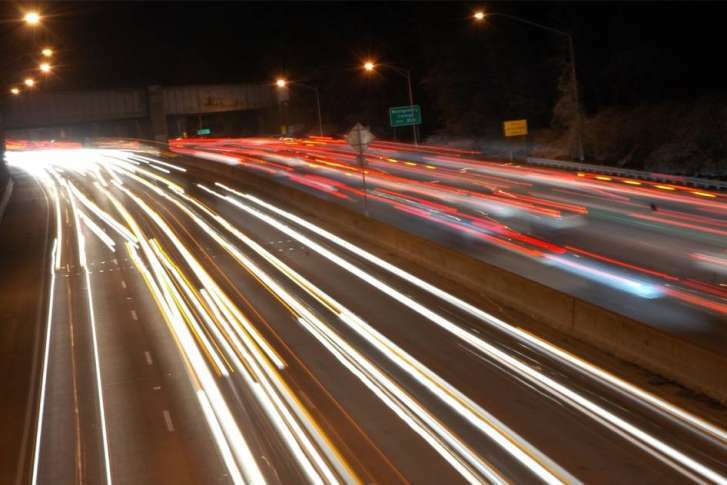 The Maryland State Highway Administration says it will begin a safety and repaving project at 9 p.m. Thursday on the Beltway between New Hampshire Avenue and U.S. 1. The repairs will affect traffic heading east and west on University Boulevard, between Piney Branch Road and New Hampshire Avenue. 4 taken into custody after car chase in Md. Four people are in police custody after shots were fired during a car chase that spanned two counties in Maryland Thursday. 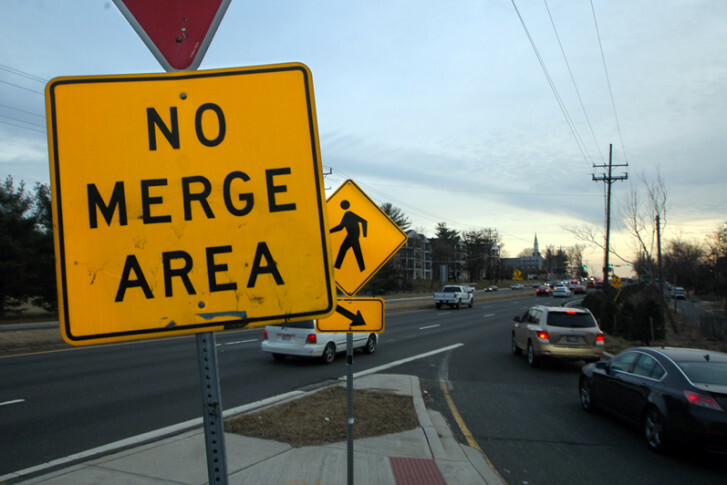 After more than 25 years, a short stretch of New Hampshire Avenue will change from one-way to a two-way traffic pattern, which may result in both long-term convenience and short-term confusion. New Hampshire Avenue will become a two-way street and new sidewalks will be installed between Dupont Circle and Washington Circle.